Kuala Lumpur is a beautiful, modern city that has become one of the most visited city in Southeast Asia. It has a unique blend of futuristic tall towers and a traditional, well-preserved Malay village right in the heart of Kuala Lumpur. Are you planning for a Halal holiday in KL soon? 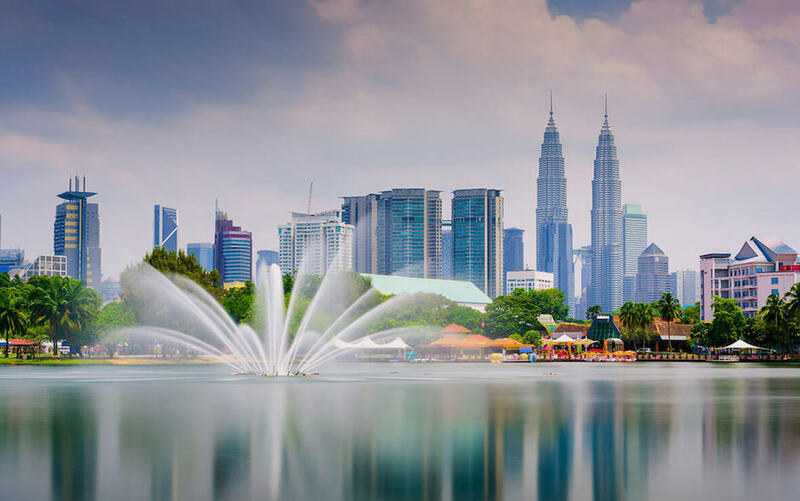 Then, you should grab this Muslim friendly Kuala Lumpur city tour special deal – it is ideal for the first-timers who would love to have a structured tour that covers several prominent landmarks in the city. Muslim friendly Kuala Lumpur city tour deal – Visit the famous attractions and take lots of photos! For those who are visiting KL for the very first time, you can grab this half-day city tour to enjoy the city and learn about its fascinating story. The Muslim friendly Kuala Lumpur city tour takes only half a day. The first trip will start at 9 am and ends at 12.30pm. If you are not a morning person, you can then sign up for the second session, which starts at 2 pm and ends at 5.30pm. 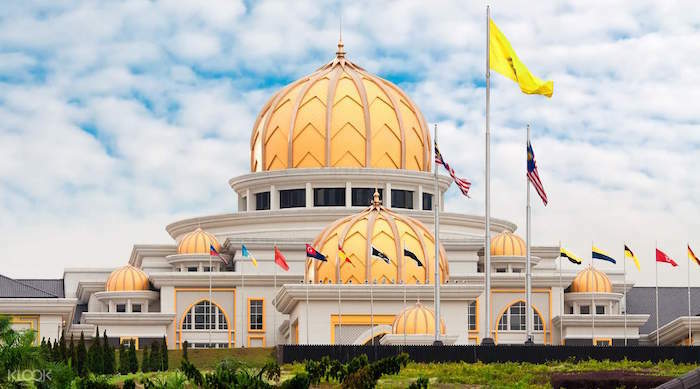 This Muslim friendly Kuala Lumpur city tour is ideal if you are staying at a hotel in the Kuala Lumpur City Centre (KLCC) or Bukit Bintang area. When you purchase this half-day tour ticket, you will be picked up and dropped off at your hotel. 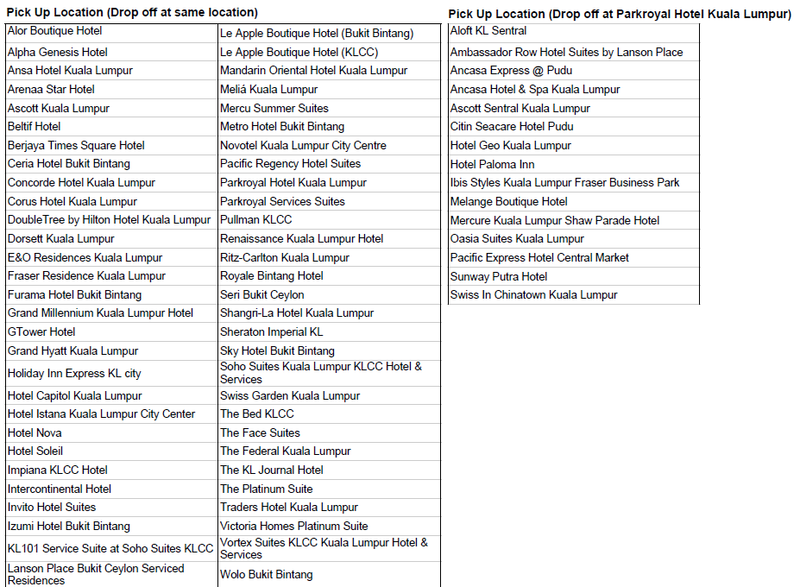 Check out the pickup and drop off locations here to know more whether your hotel is included in the list. If it is not, you will then need to arrange your own transport to get to the pickup place. With a price of only RM43 (about $10), you can join the bus ride to visit some of the top attractions that should be visited by Muslim travellers while in Malaysia. The tour includes an experienced and knowledgeable English speaking guide who will explain the history and story of the place. This is a great opportunity for you and your family to learn a thing or two about these attractions. Besides having fun learning and taking photos at the top places in KL above, you will also be brought to the Handicraft Centre. You can purchase some of the crafts to be brought home as souvenirs. The crafts at the Handicraft Centre are very high-quality and unique. 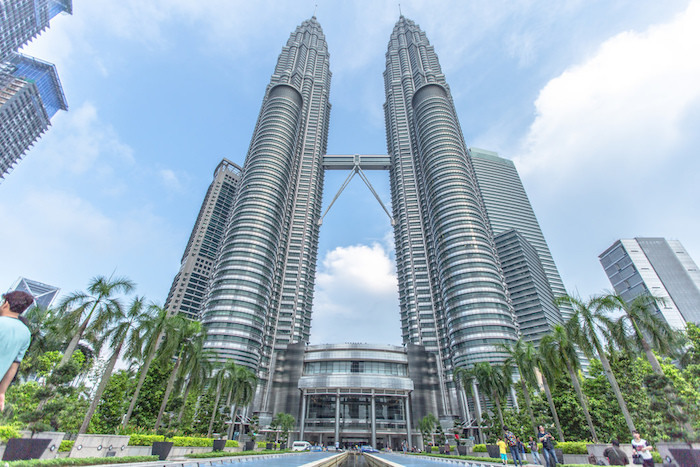 At the end of your tour, the guide might give some tips on what other top places you should visit while having a holiday in Kuala Lumpur. Also, don’t forget to get a few tips on which top Halal restaurants in KL you should try. This is the best time to taste authentic Malaysian cuisines! 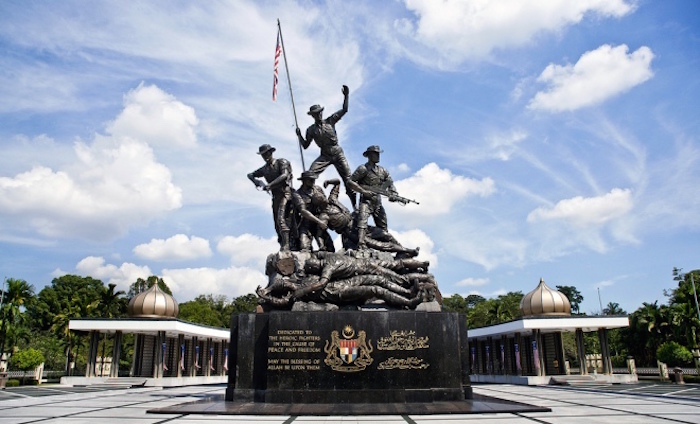 Kuala Lumpur half-day city tour – Get this online ticket now! This tour is ideal if you are the type of traveller who loves to visit and learn about the place at the same time. Purchase this online ticket today at only RM43 (about $10) and tour KL city during your Halal vacation in Malaysia!